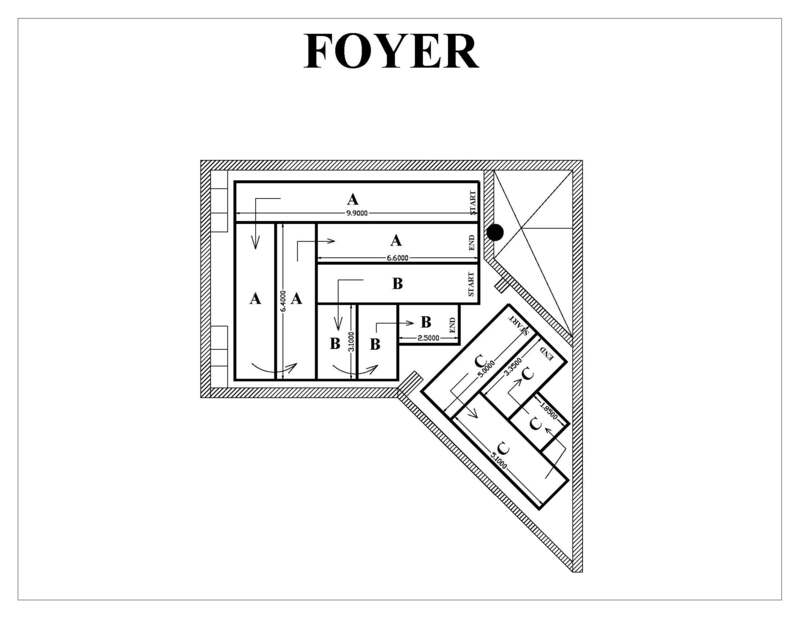 Welcome guests into your home with a comfortable first step inside with floor heating in your foyer. Your guests will want to take off there shoes and want to stay awhile when they visit. U.S. 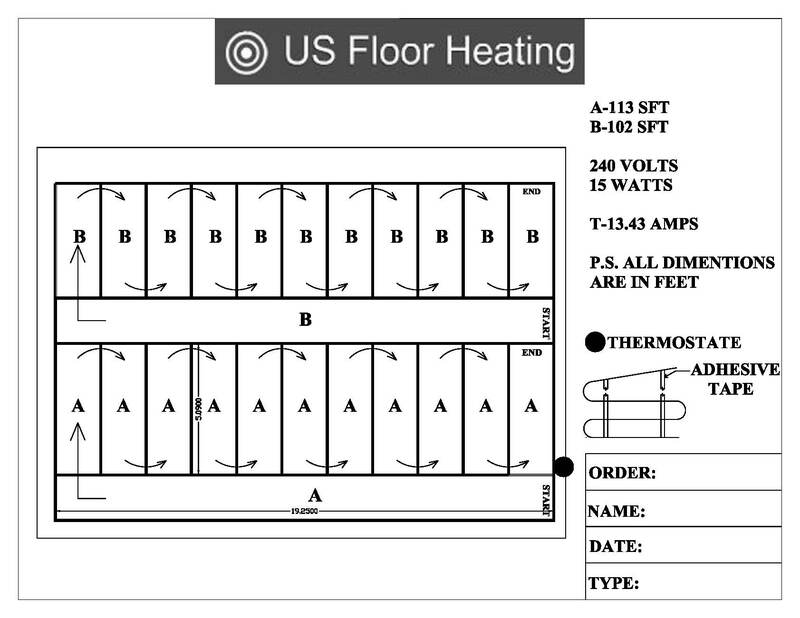 Floor Heating offers free layouts with Radiant Floor Heating packages. Easy Installation and Cost Effective! Installing Foyer electric floor heating has never been So Easy! Go Green with electric floor heating in your Foyer and Save Money! Want to talk with us regarding your Foyer electric floor heating or any other floor heat project you may have. Please feel free to chat with us or leave us a message if we have stepped away.